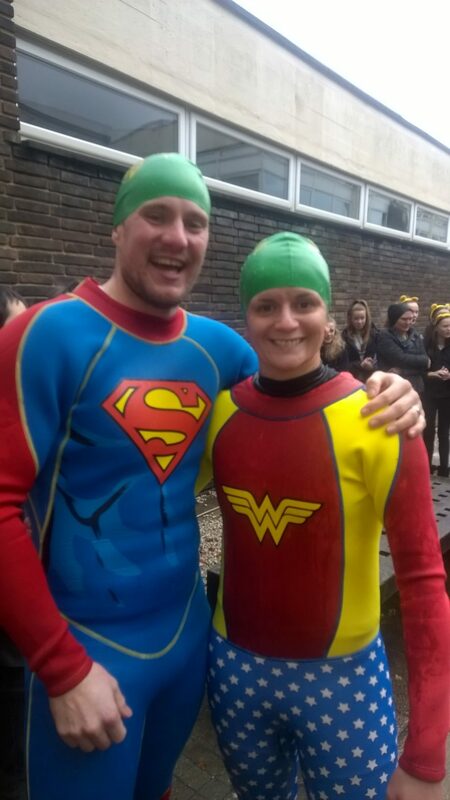 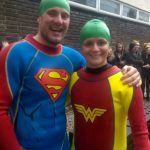 Over £2,800 raised to date! 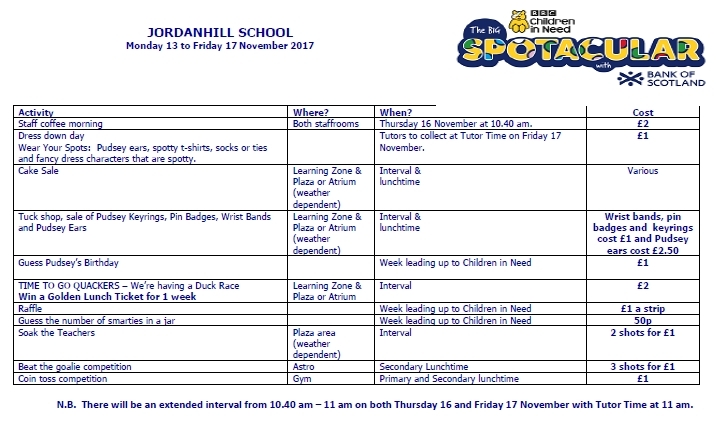 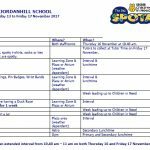 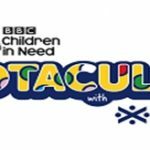 The School went spotty on Friday 17 November a dress down day for BBC Children in Need! 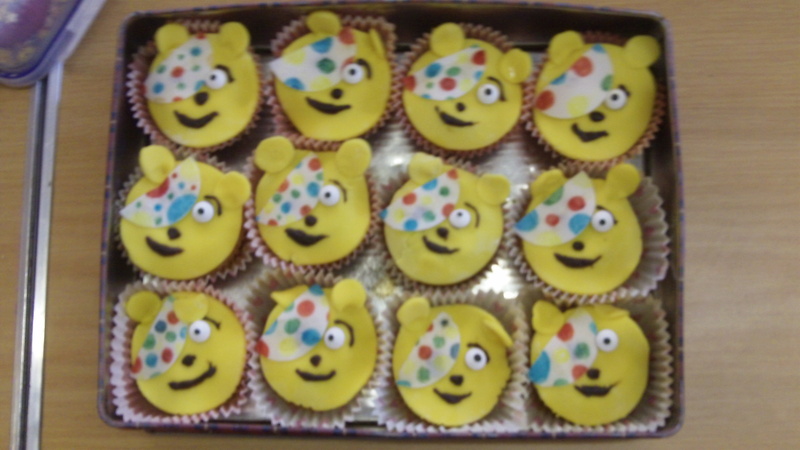 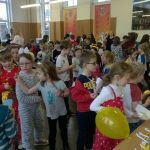 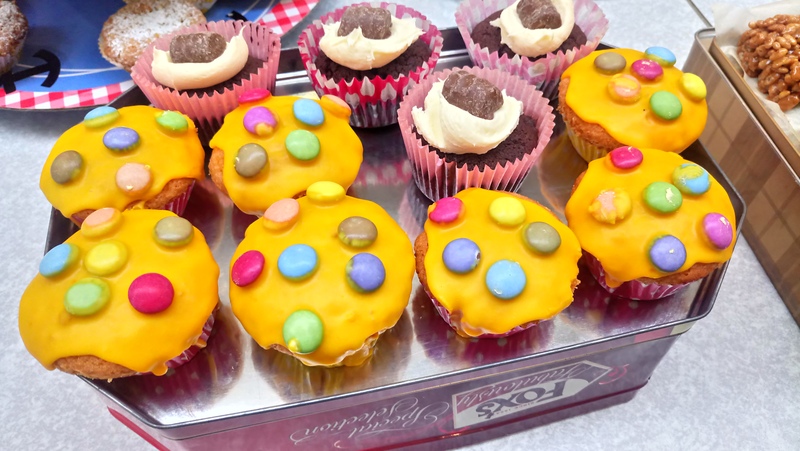 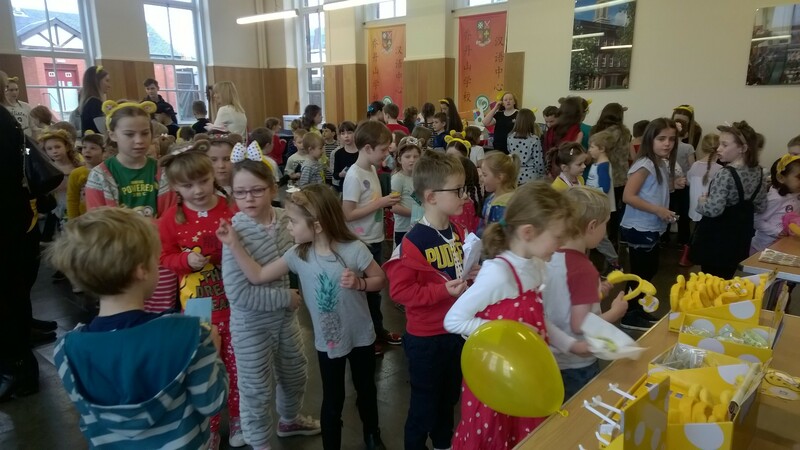 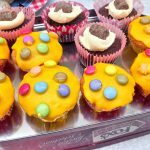 There have been many spotty cakes- thanks to all our bakers, both pupils and parents! 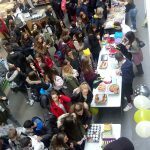 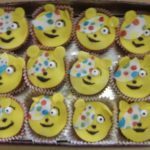 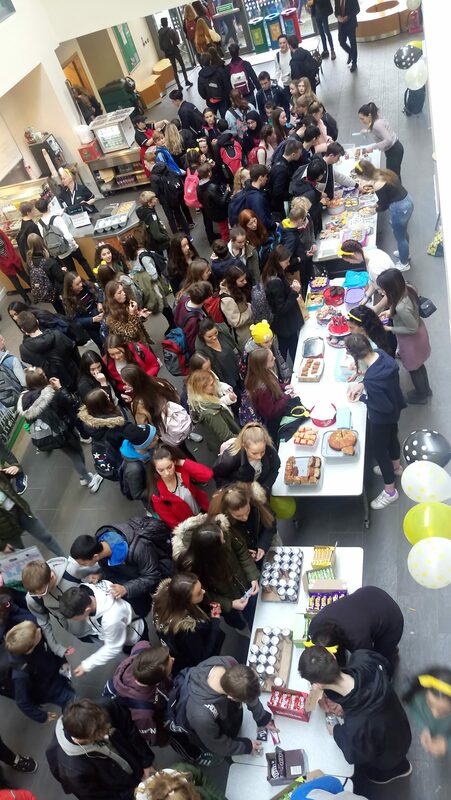 Raffle, cake stall, tuck shop and Duck Race in the Atrium and Learning Zone- all superbly run by our S2 and S3 BBC Children in Need Group! 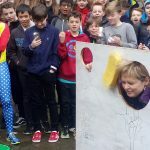 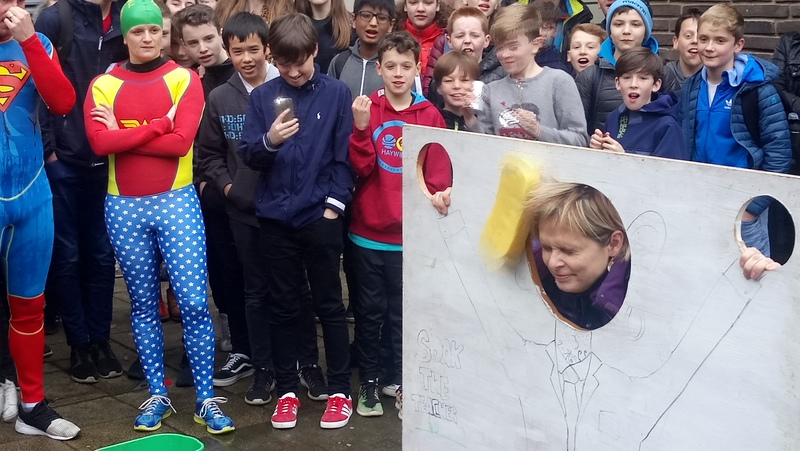 Many brave teachers faced the accurate sponges of Soak the Teacher !